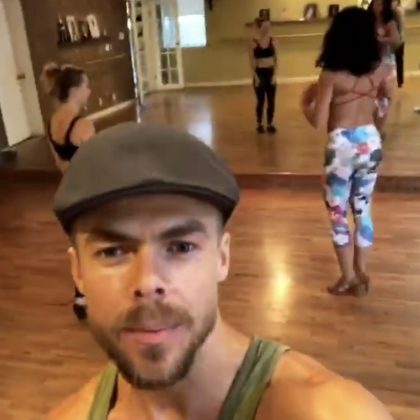 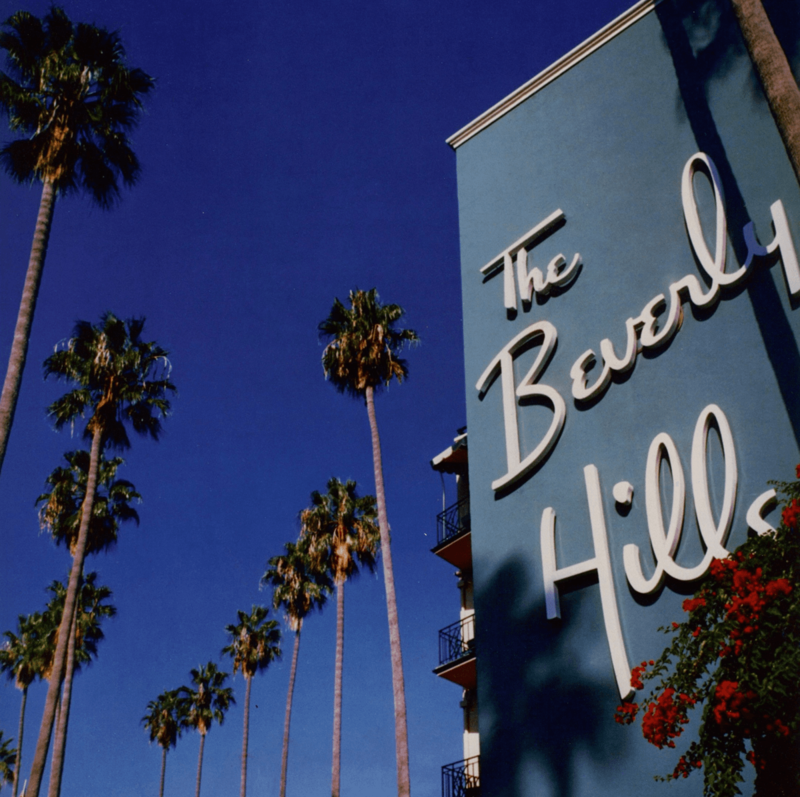 Derek Hough practiced dance at Santa Monica, CA, USA’s Maesto Studio in September 2018. 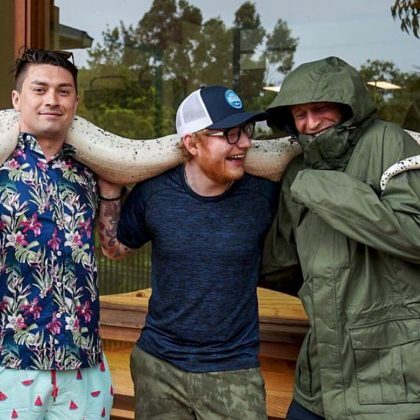 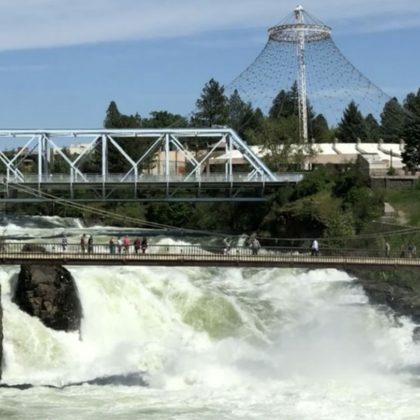 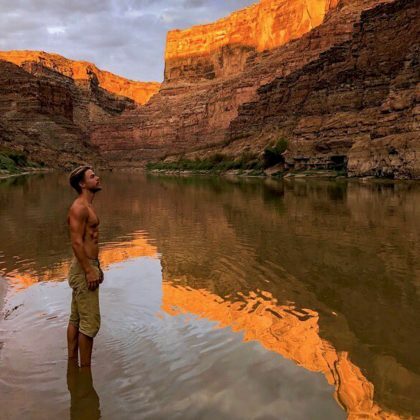 Derek Hough visited the “So powerful” and “Humbling” Spokane Falls waterfall when he was in Spokane, WA, USA in May 2018. 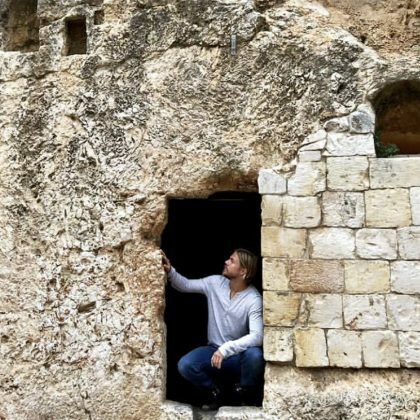 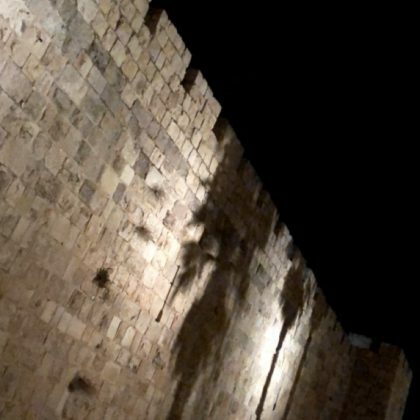 Derek Hough traveled to The Garden Tomb and climbed inside the site of the burial and “Resurrection” of Jesus in December 2017. 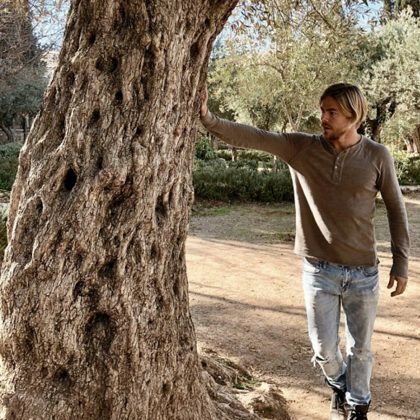 Derek Hough took “A moment to ponder” when he visited the Chapel of the Shepherd’s Field in December 2017.